Kohls.com has a new 25% off Friends & Family coupon code! Save 25% off sitewide with the coupon code YOUGET25 at checkout through 12/6. 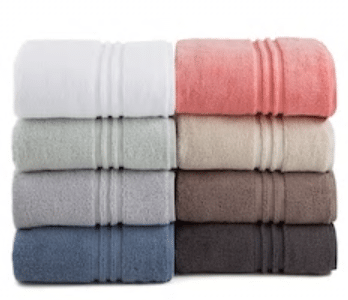 Under the Canopy Organic Cotton Unity Bath Towel $13.99 $10.49 after coupon code! Under the Canopy Organic Cotton Unity Bath Sheet $21.99 $16.49 after coupon code! Under the Canopy Organic Cotton Unity Hand Towel $9.99 $7.49 after coupon code! Under the Canopy Organic Cotton Unity Washcloth $6.79 $5.09 after coupon code! Burt’s Bees 100% organic cotton baby and kids clothing on clearance starting at $7.98 (sort by price) starting at $5.98 after coupon code! Bella 6 qt. 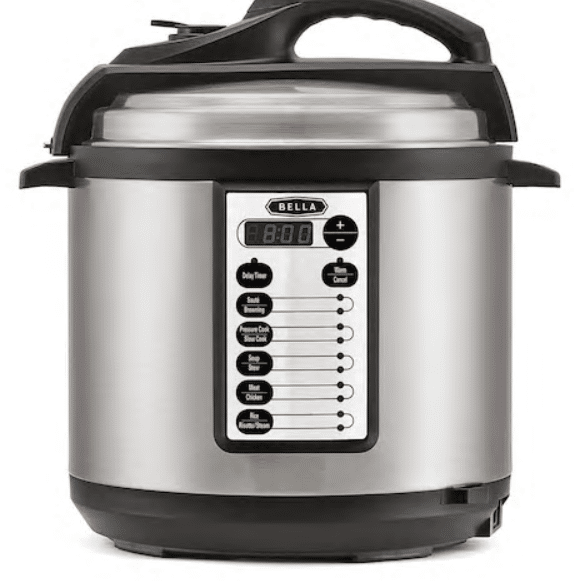 electronic pressure cooker $79.99 $59.99 after coupon code plus get $10 Kohl’s cash back, so $49.99 after Kohls cash! 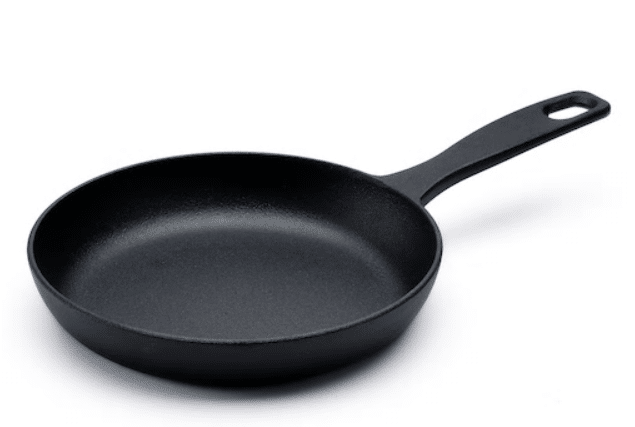 Food Network 8″ cast iron pan $9.99 $7.49 after coupon code! Melissa and Doug toys on 20% off sale starting at $7.99 (sort by price) so starting at $5.99 after coupon code! KitchenAid KSM150PSCV Artisan Caviar 5-qt. 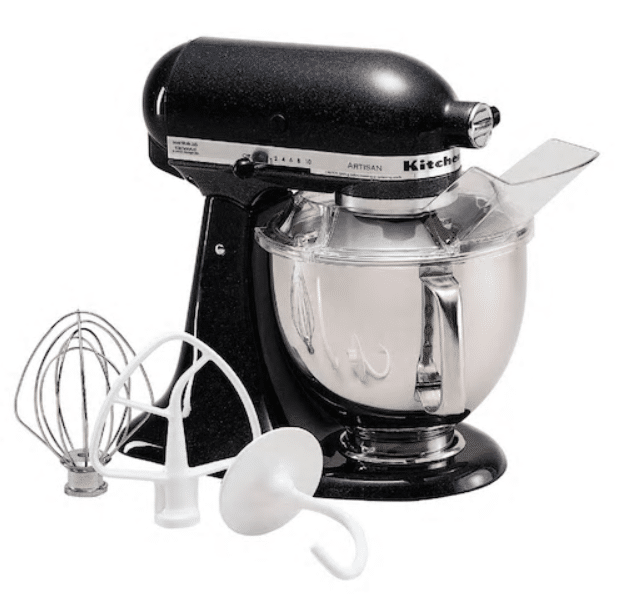 Stand Mixer on sale for $339.99 $254.99 after coupon code plus submit $60 rebate under price and receive $50 Kohls cash, so $144.99 after rebate and Kohls cash! Shipping is free on orders $50+ (or choose free in store pickup when available). And, you’ll receive $10 Kohls cash for every $50 spent (available to use 12/7-12/19).